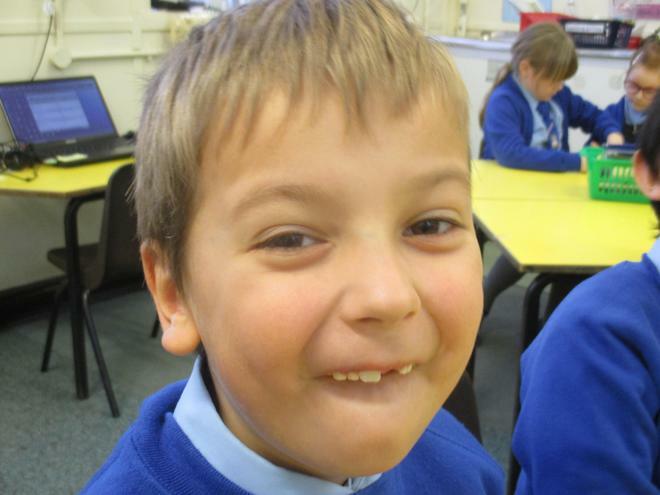 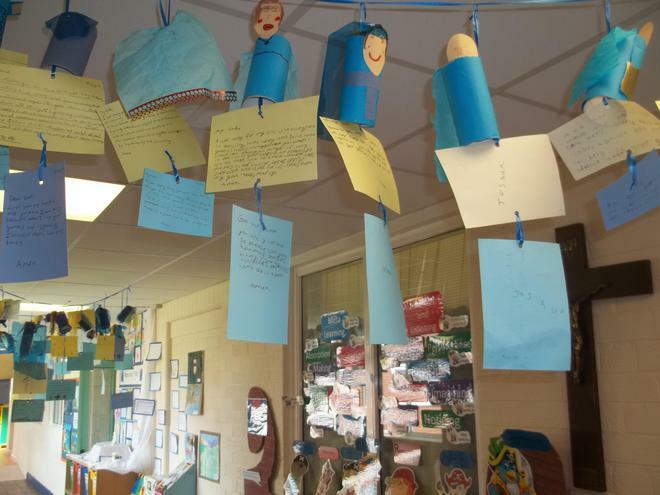 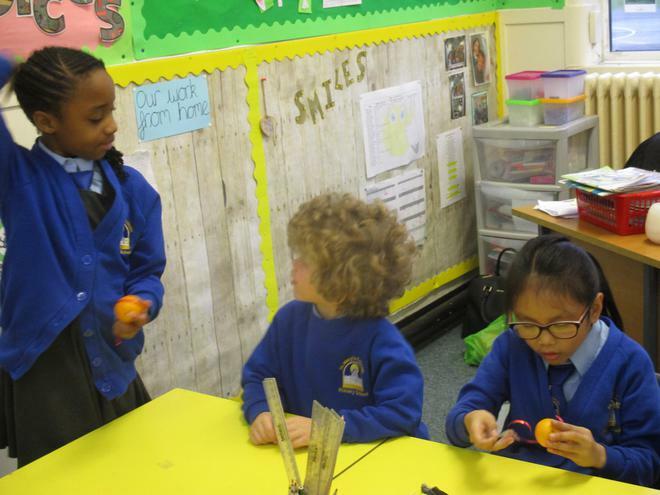 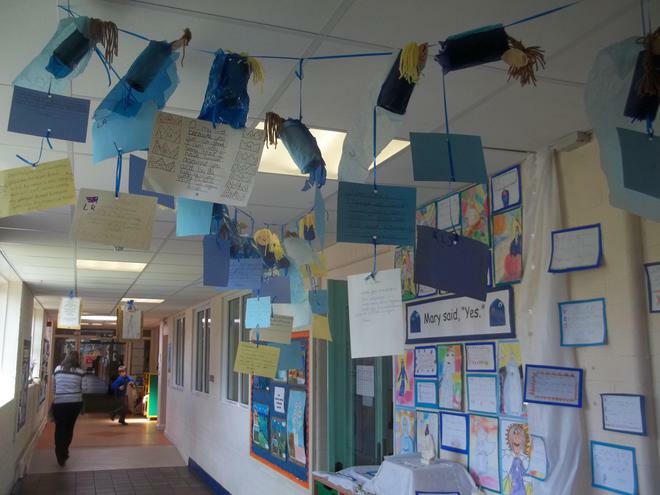 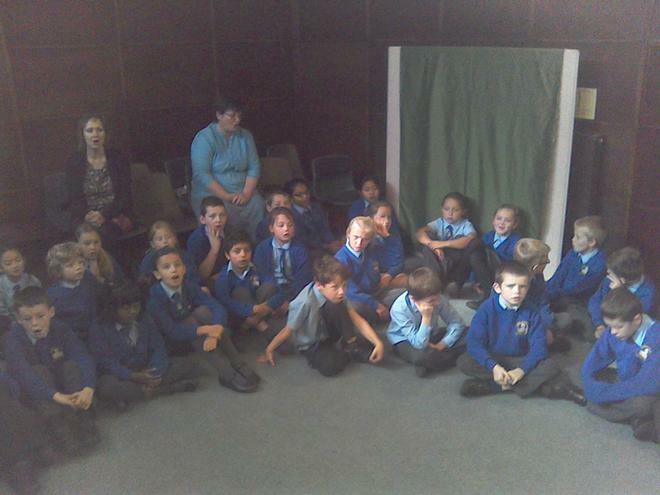 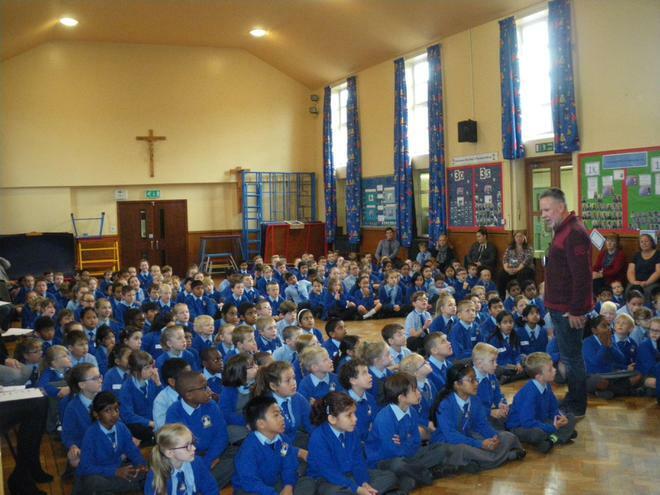 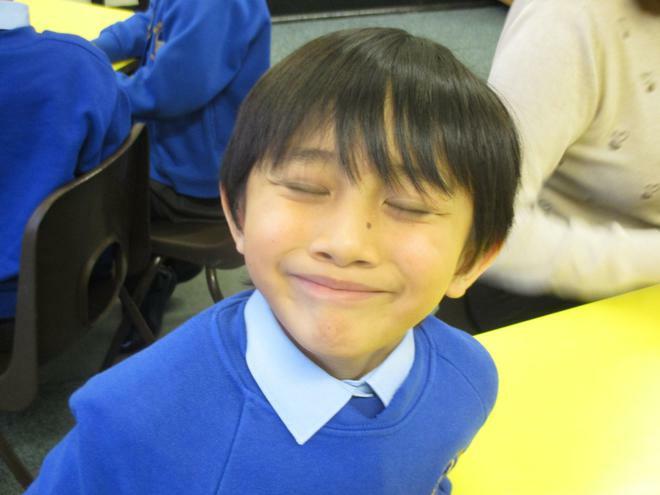 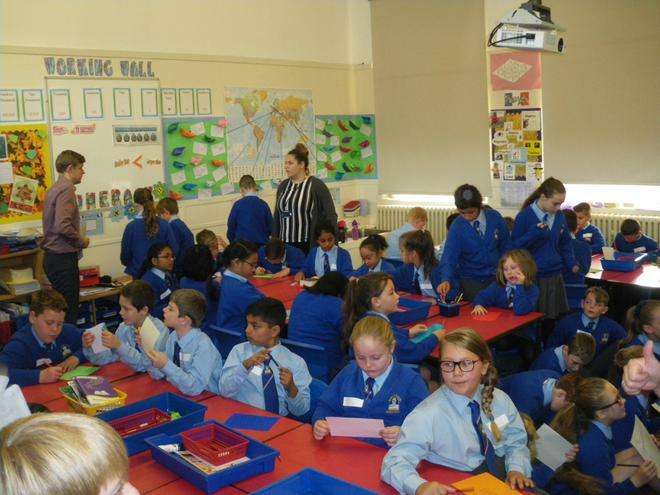 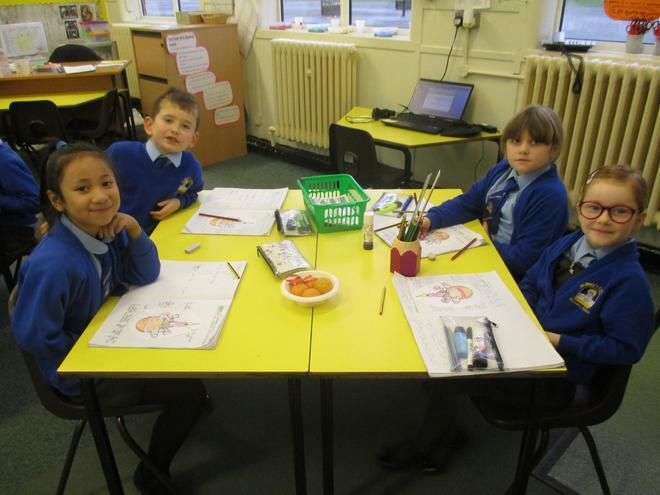 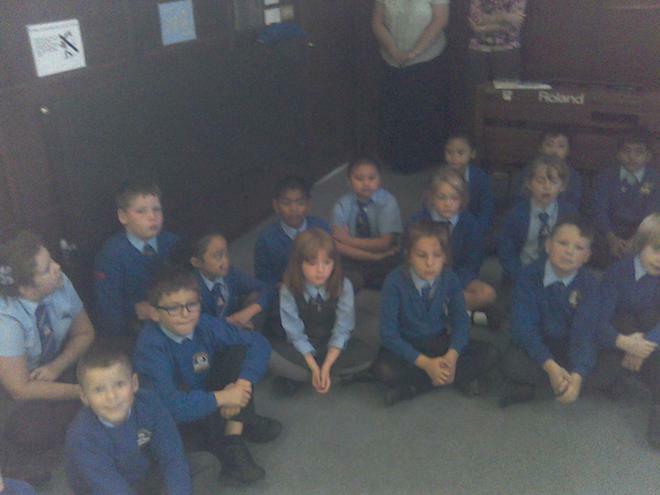 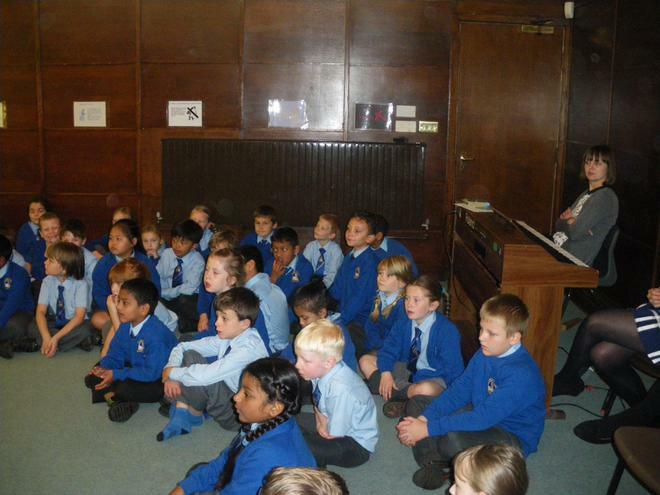 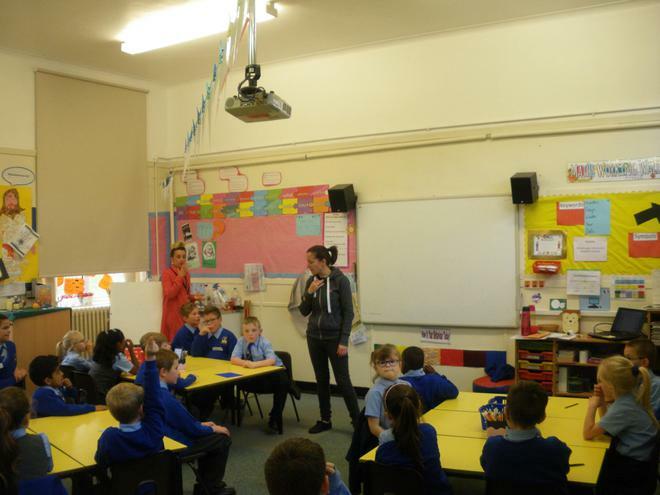 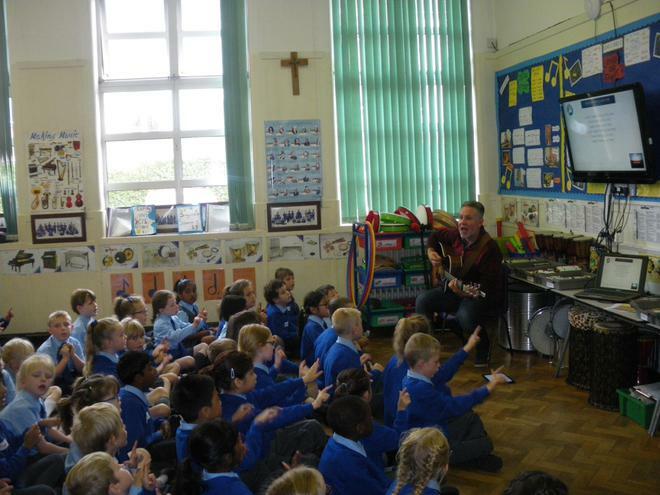 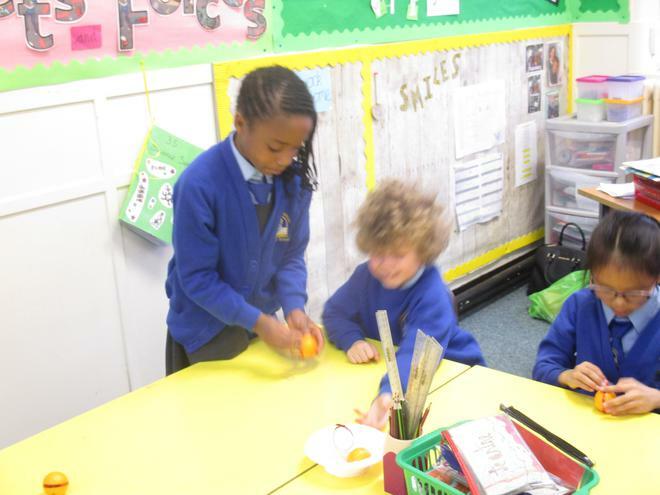 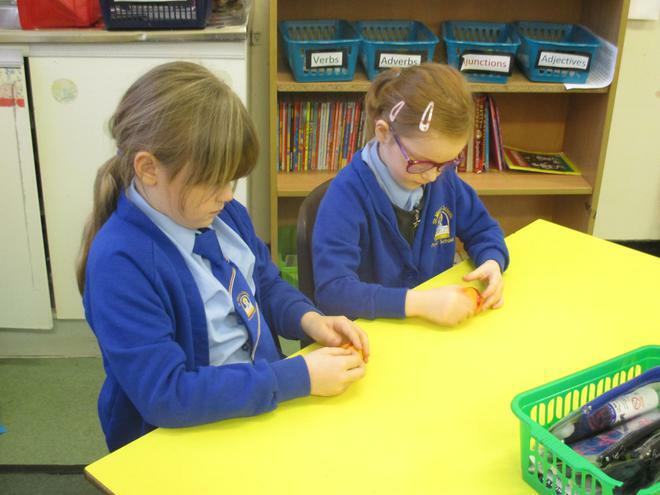 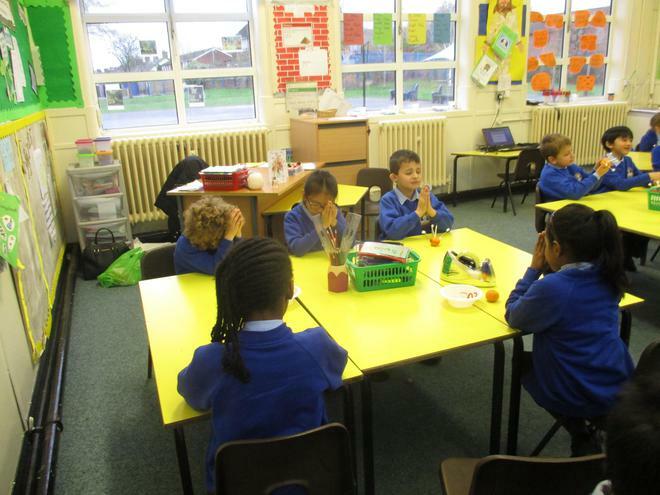 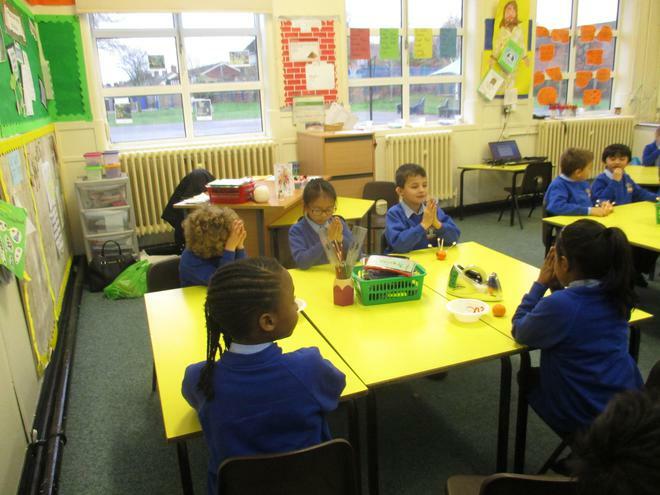 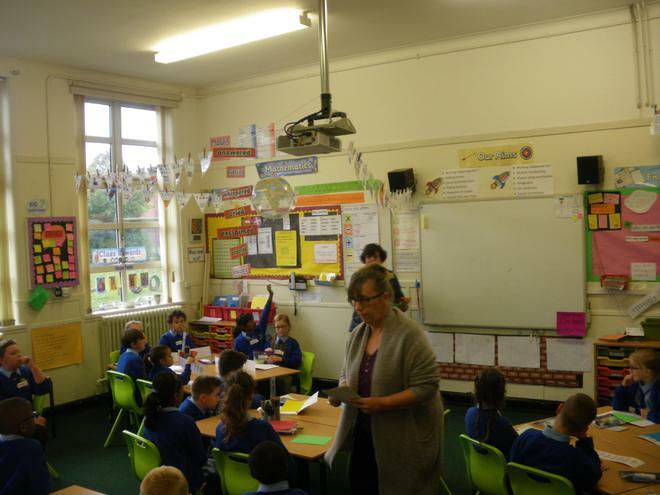 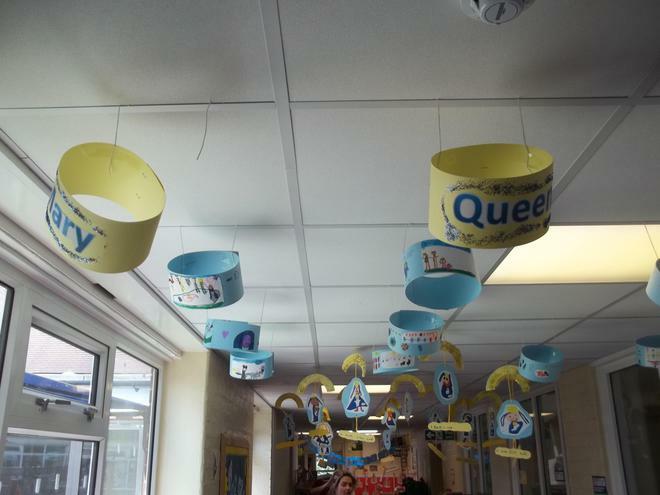 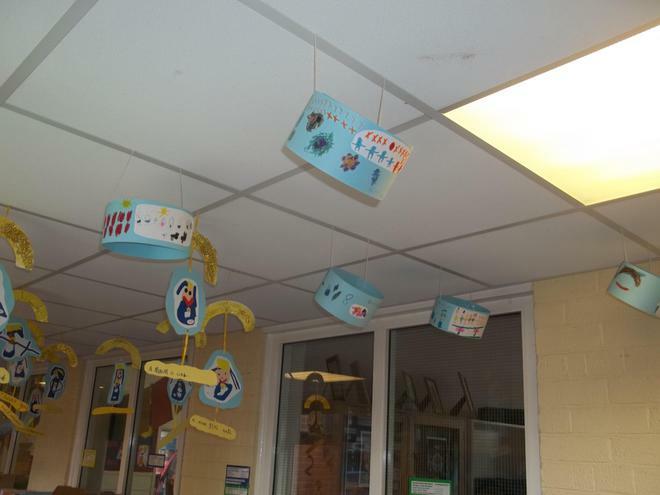 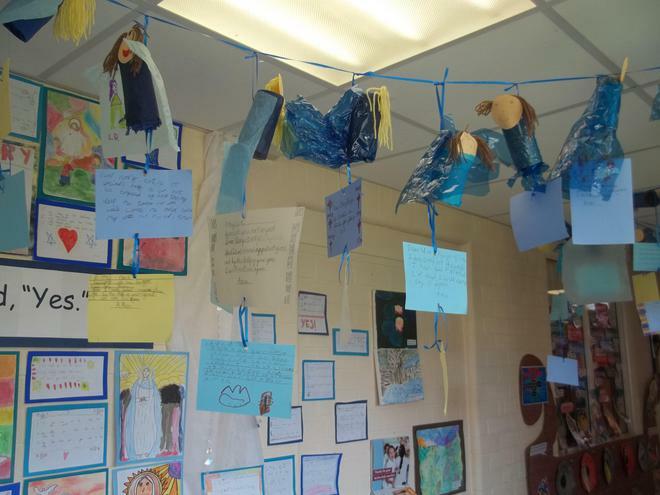 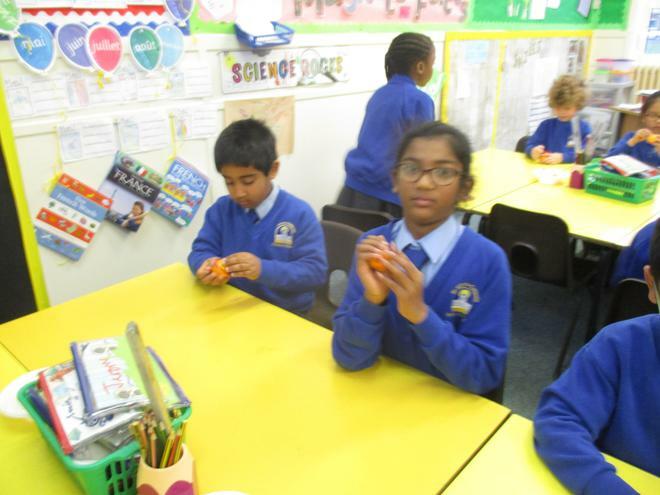 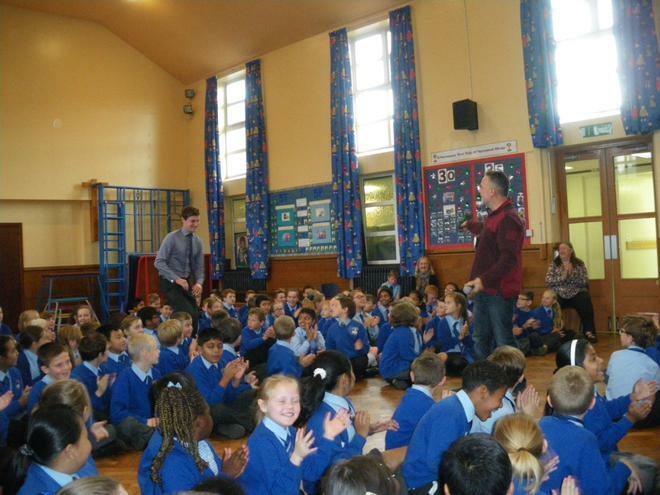 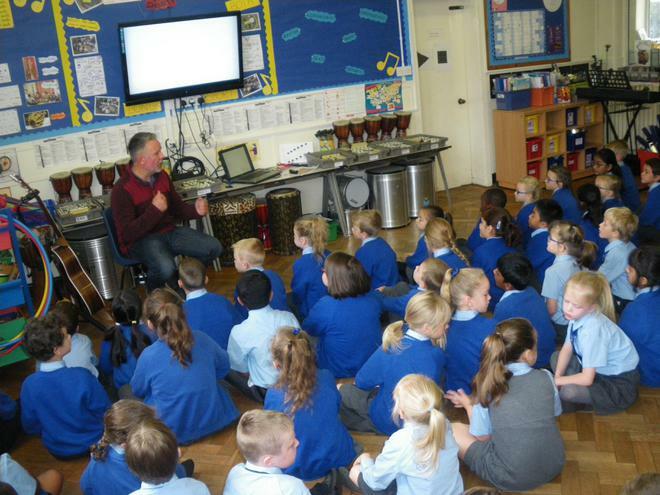 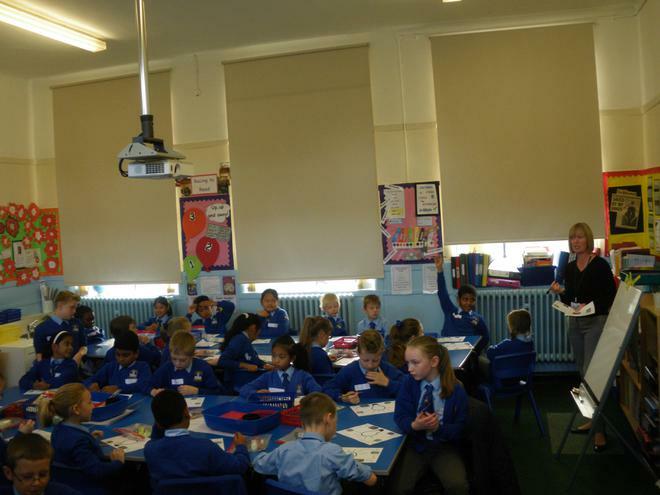 SEE THE PICTURES ON YEAR THREE'S CLASS PAGES-GALLERY. 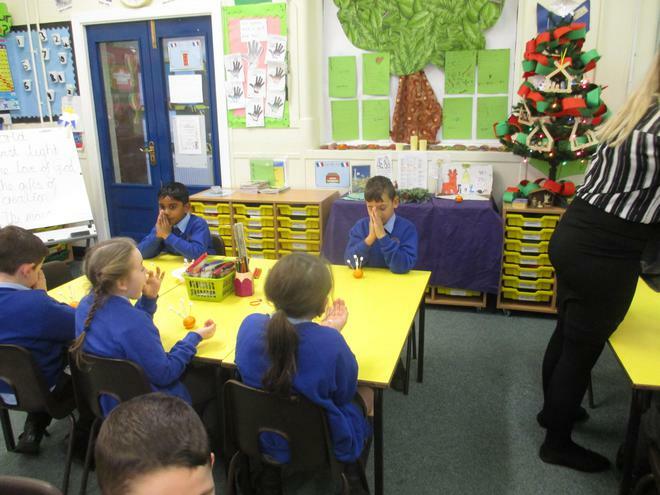 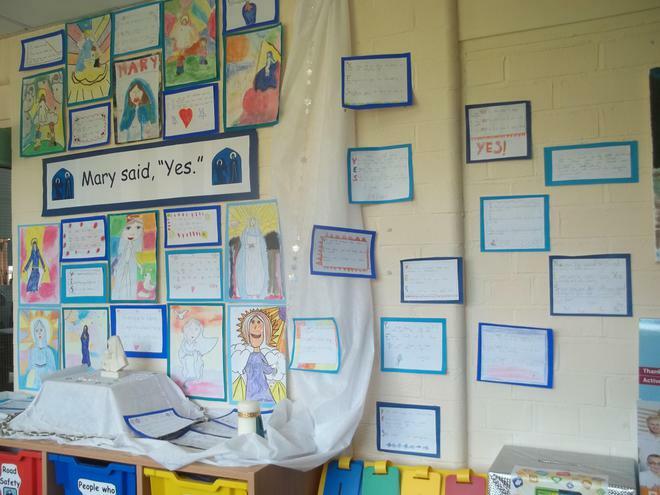 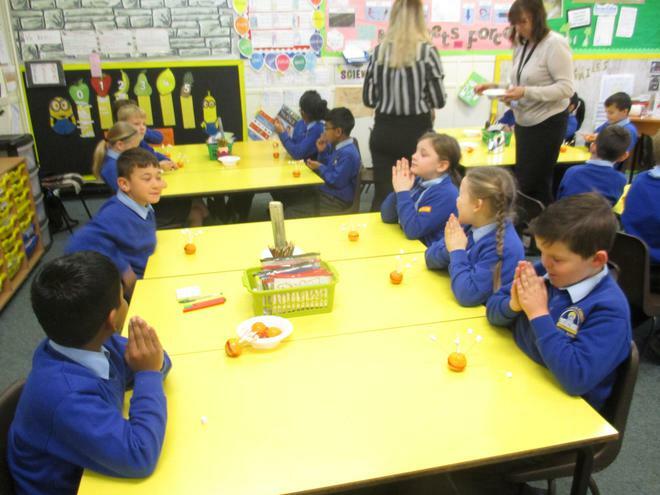 Really grateful for this opportunity to attend Shine Classes with my son, it’s lovely to see him in his classroom and take part in his preparation for First Reconciliation and ultimately First Holy Communion. 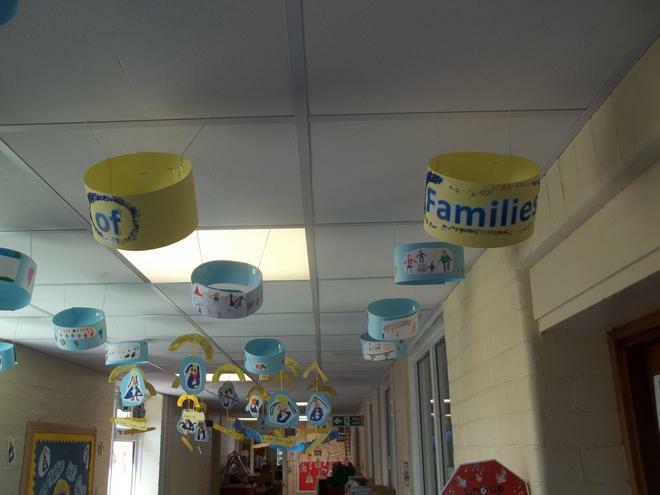 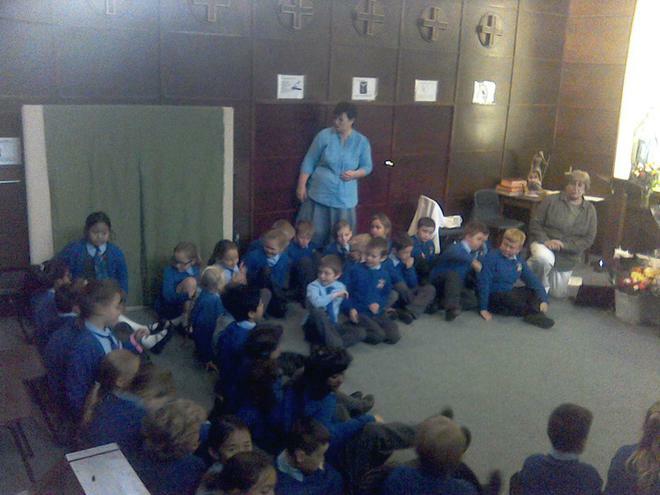 Had a great morning, we had lots of learning, laughter and bonding with other parents and children. 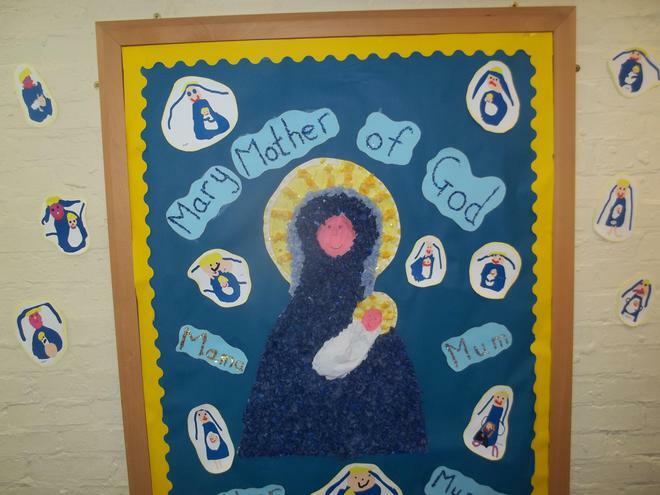 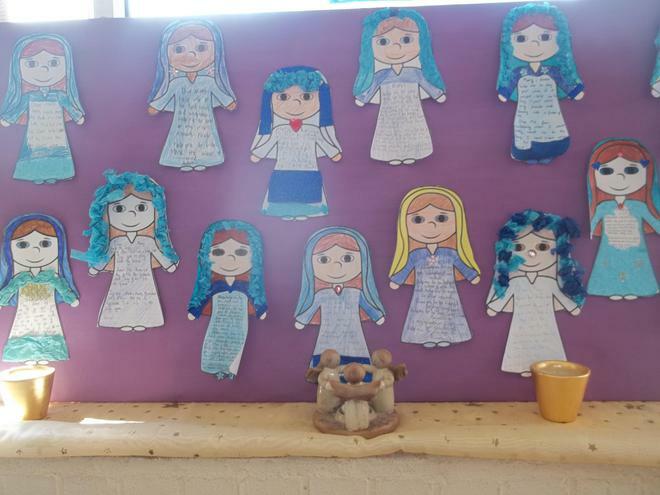 Thank you for inviting us to the Shine morning, it’s lovely to see the children in the classroom environment and to spend time with them as they prepare for this important sacrament. 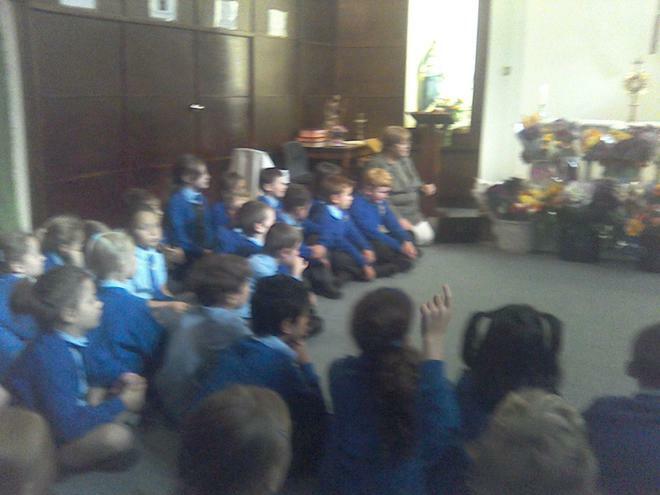 It was lovely to attend this Shine Morning with my daughter. 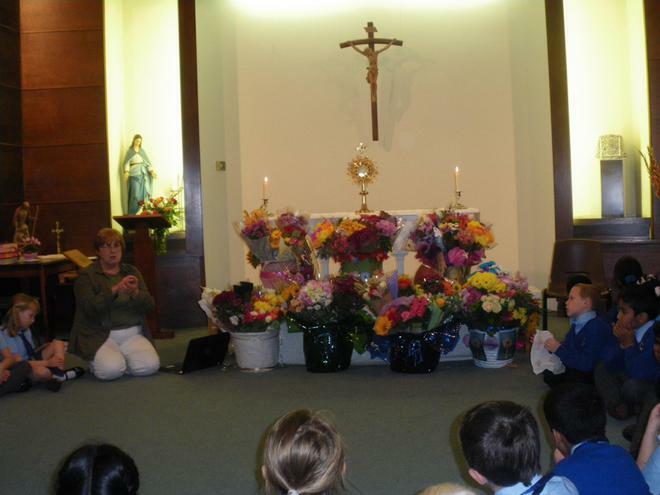 At first she was worried to go to Confession but now she feels more settled to attend. 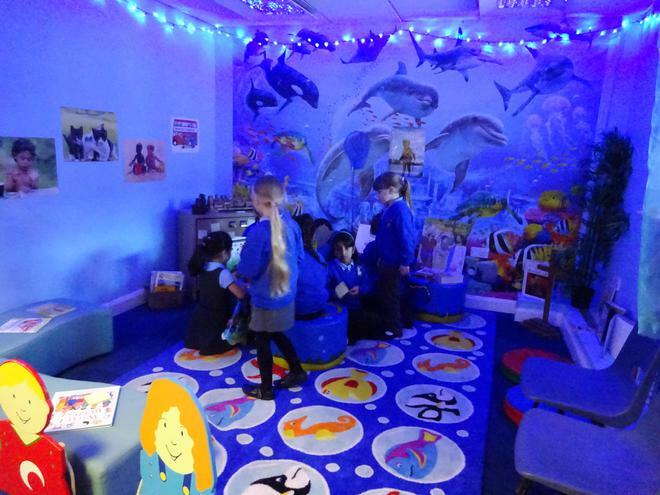 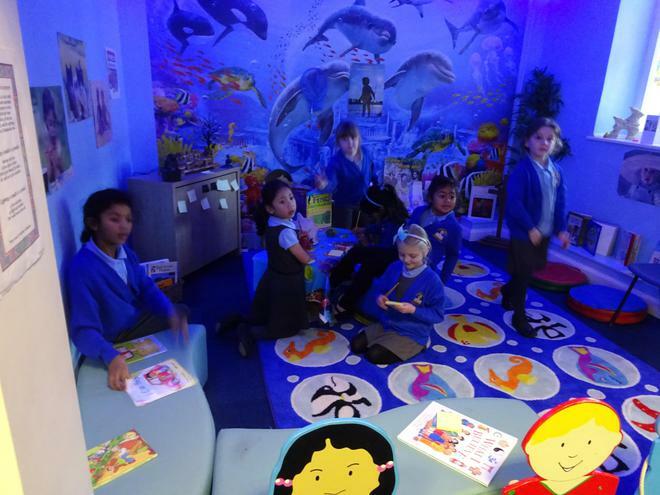 Shine days are a great way to interact with our children in their school environment. 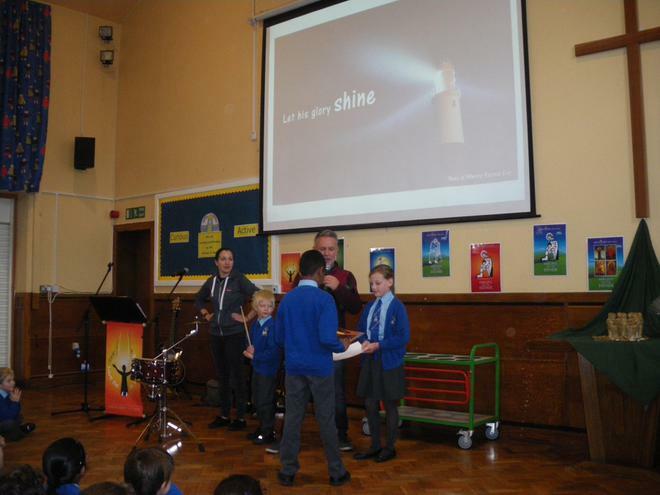 Fantastic shine morning. 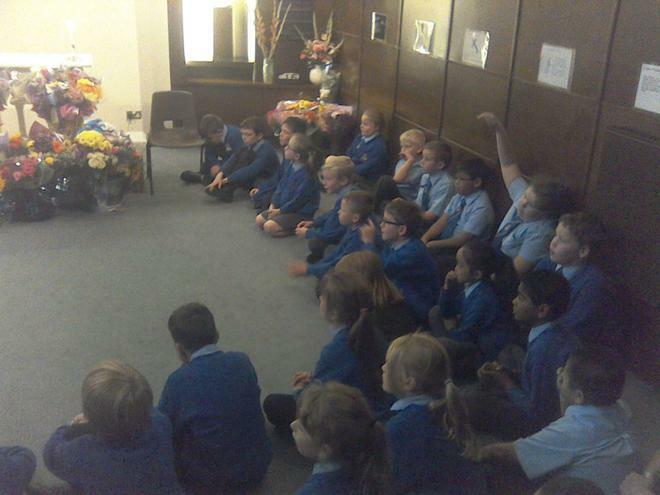 Enjoyed getting involved with discussions, loved listening to the children’s ideas and opinions. 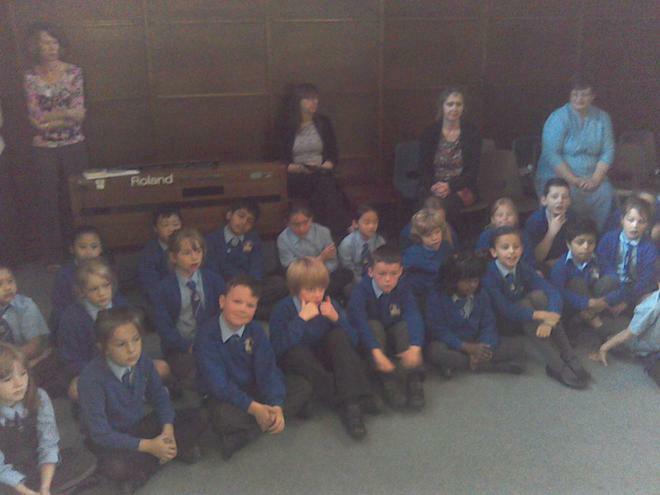 Enjoyed listening to the pretend sins! 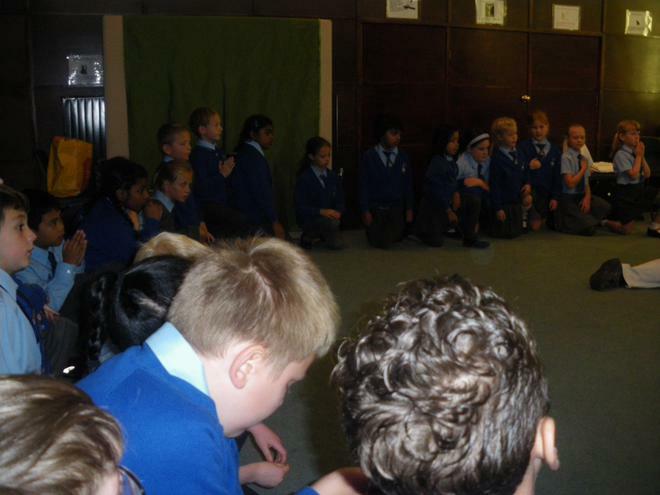 Thank you for a well organised shine to explain the sacrament of reconciliation in a way that is very accessible to the children. 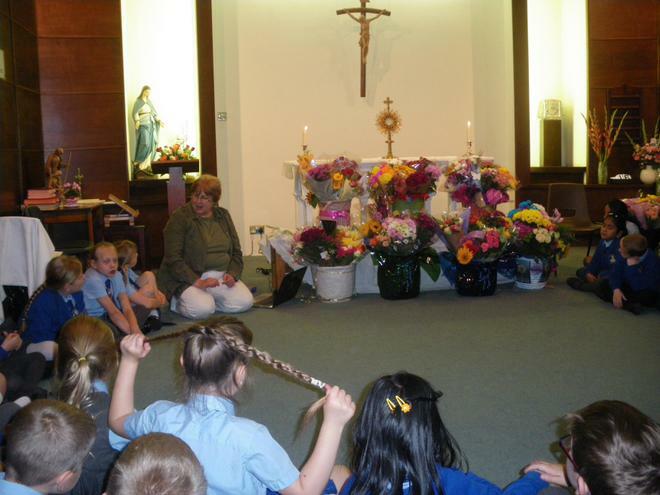 She enjoyed making the stole and practicing with me and “Fr Ted”. 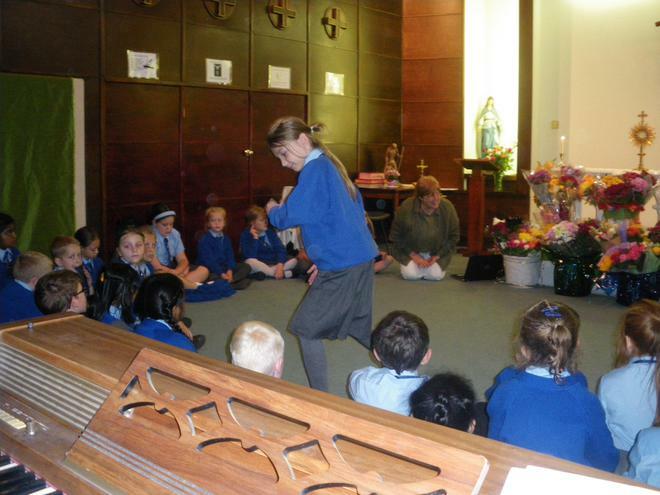 She is looking forward to making her Sacrament of Reconciliation now. 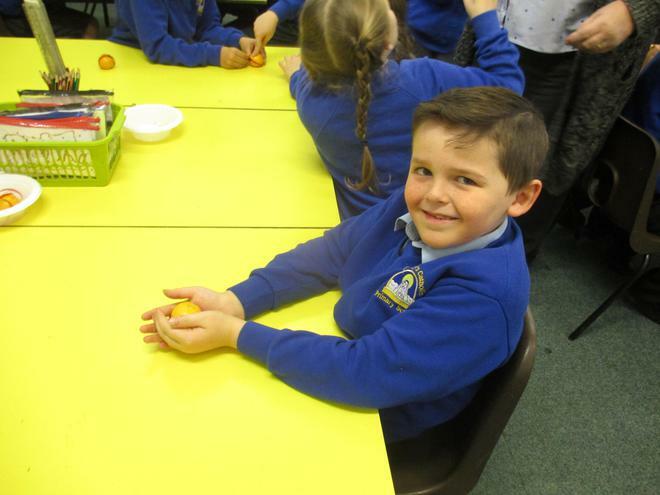 Super morning. 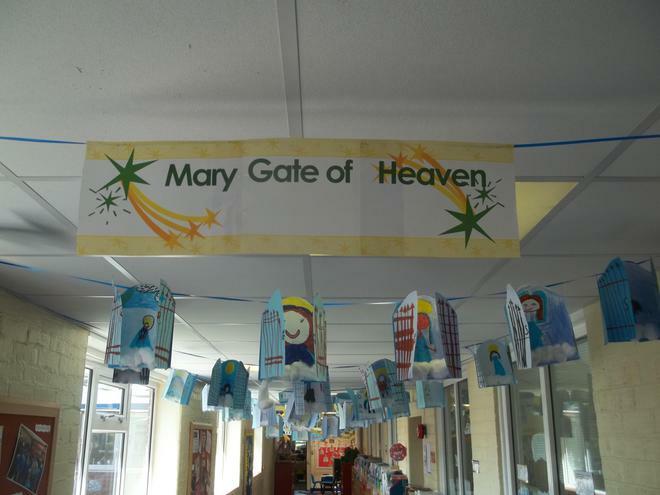 Santa's Grotto has been replaced by a Wonder and Awe area. 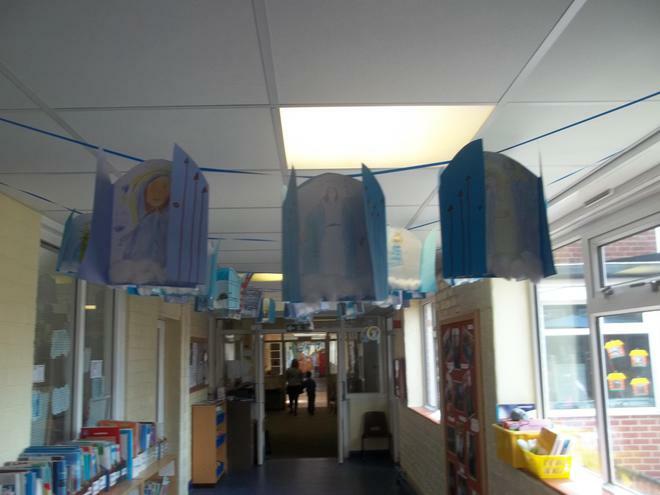 Children are welcome to come into this area at lunchtime. 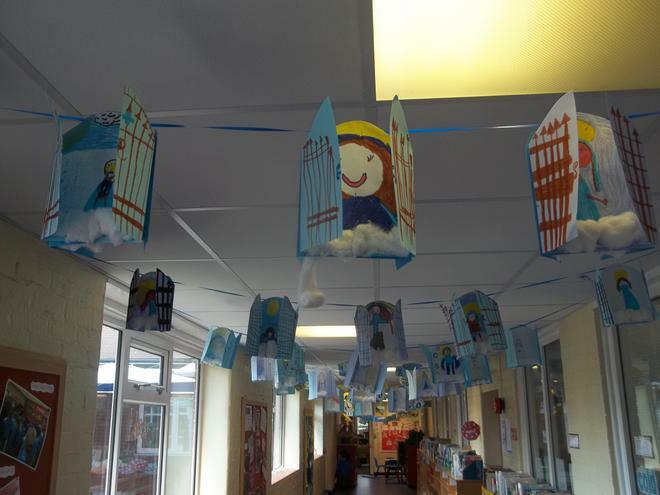 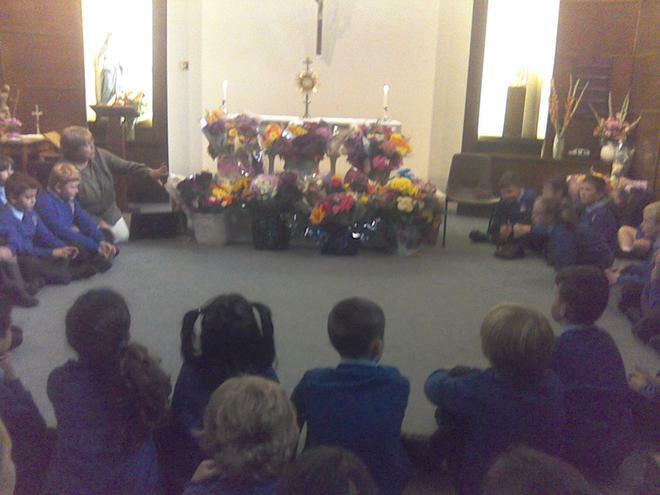 It is a quiet and peaceful area where children can wonder about God's Amazing World. 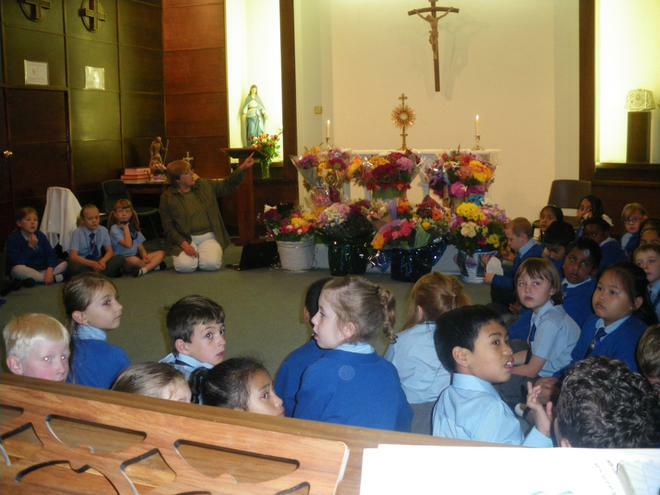 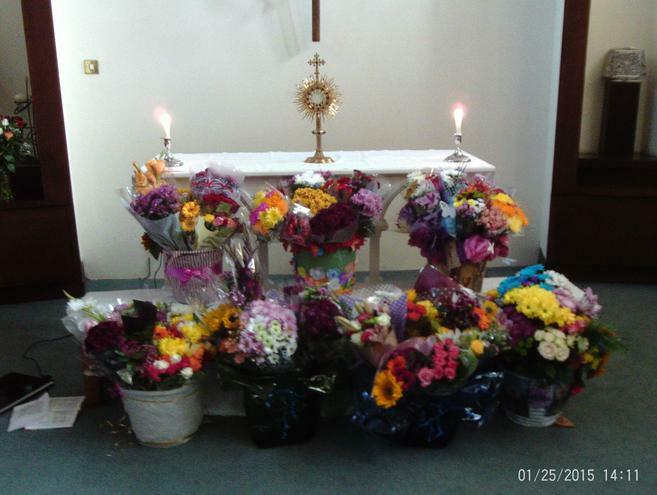 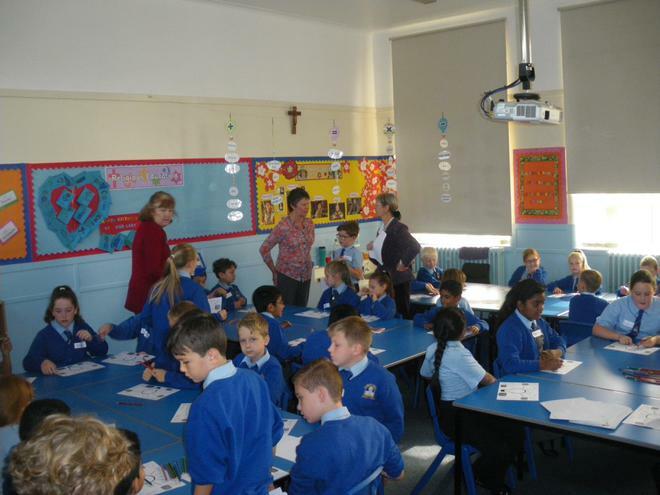 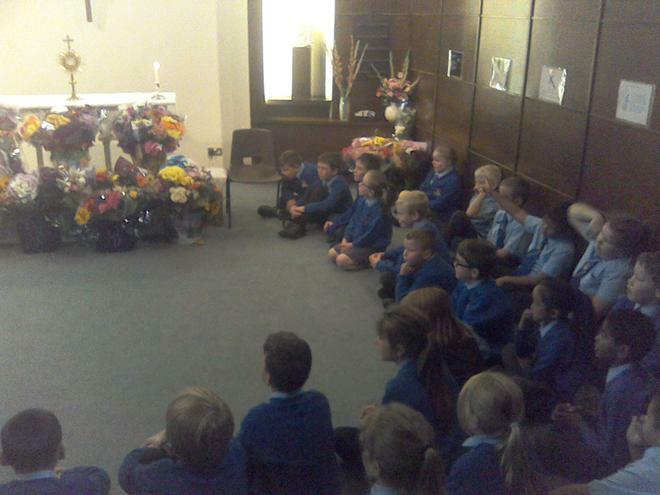 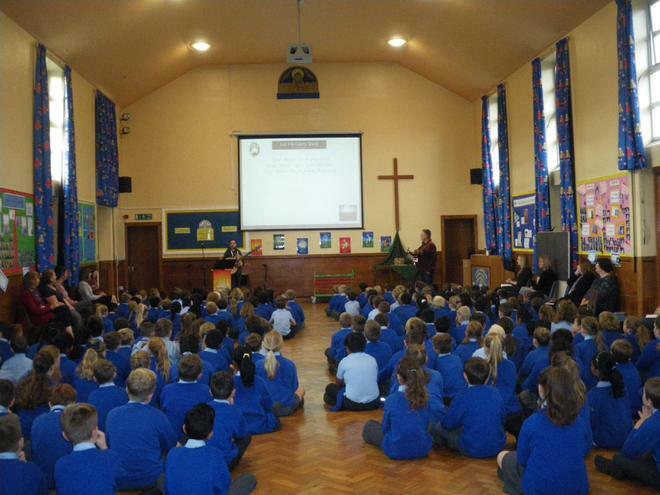 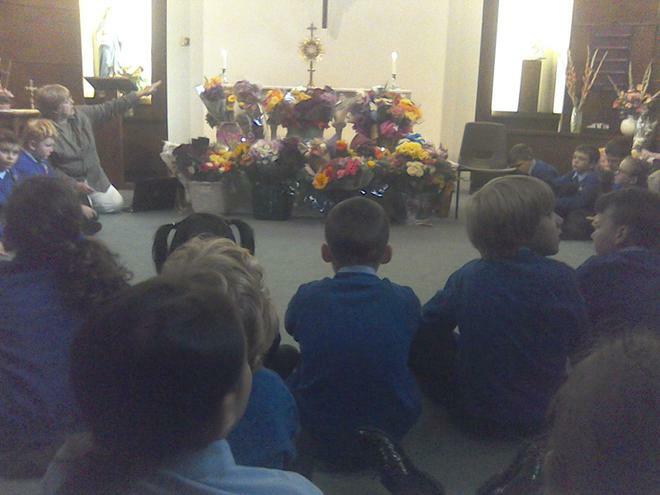 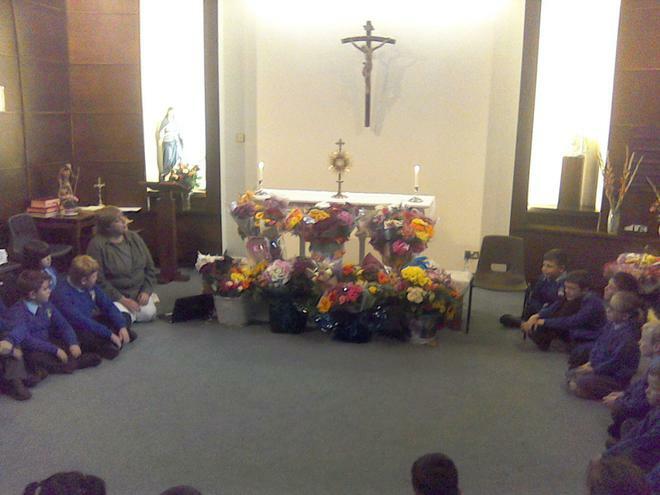 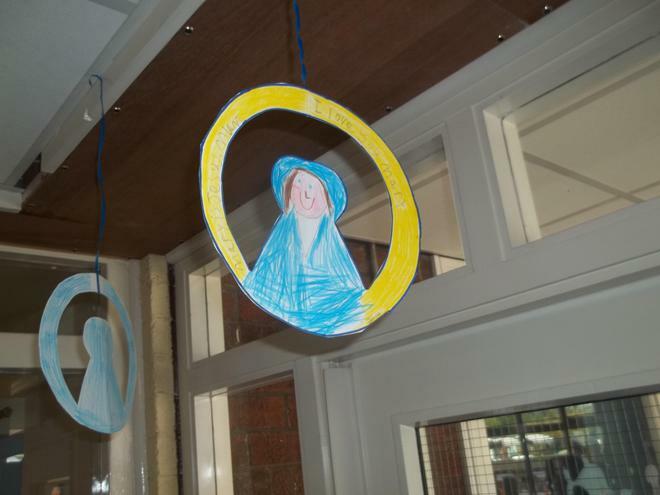 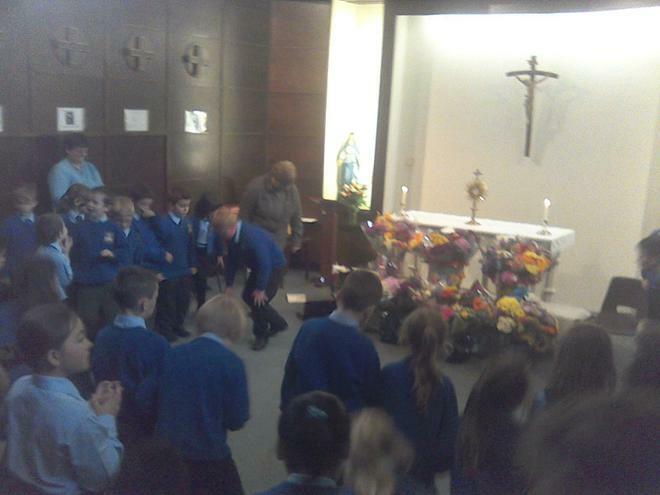 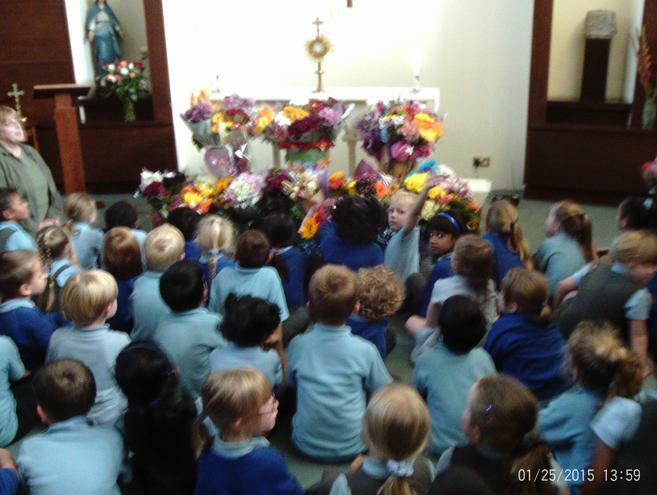 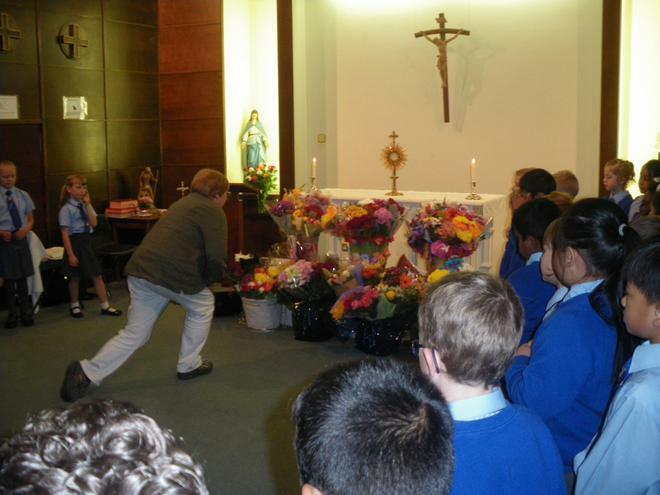 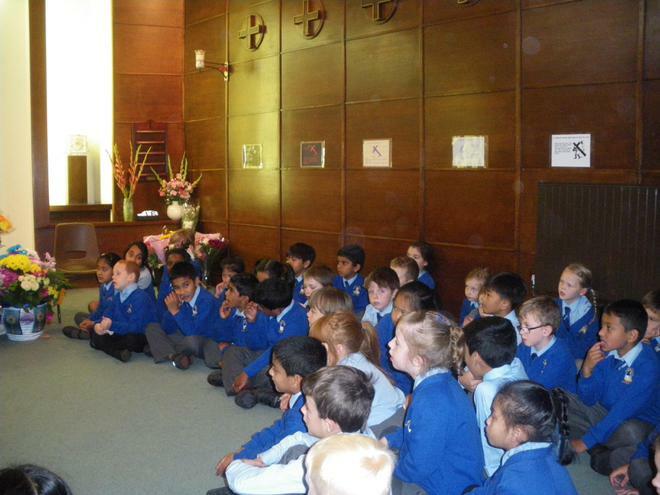 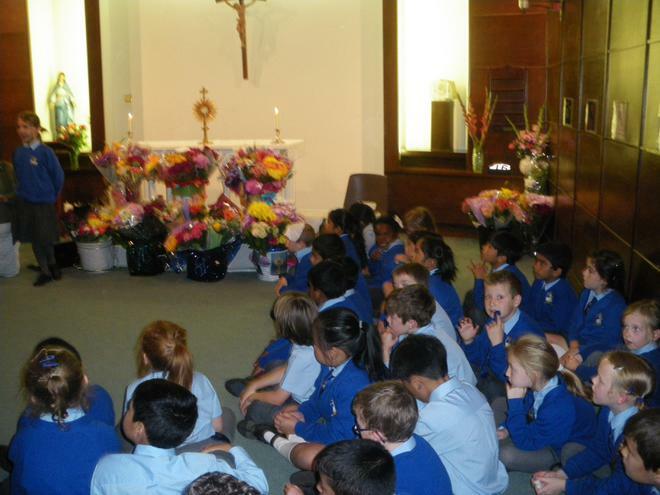 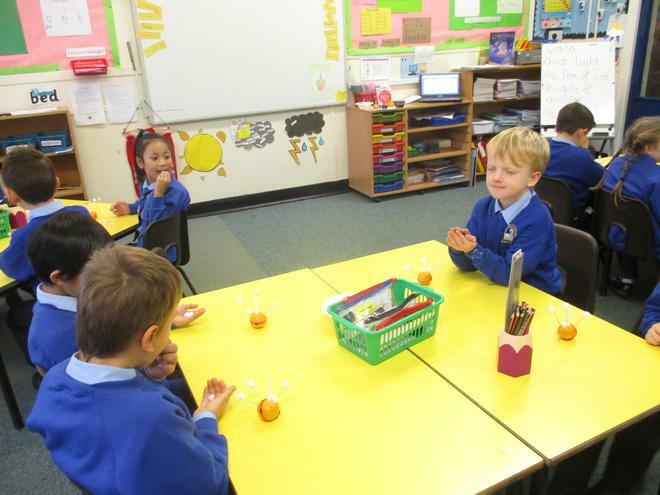 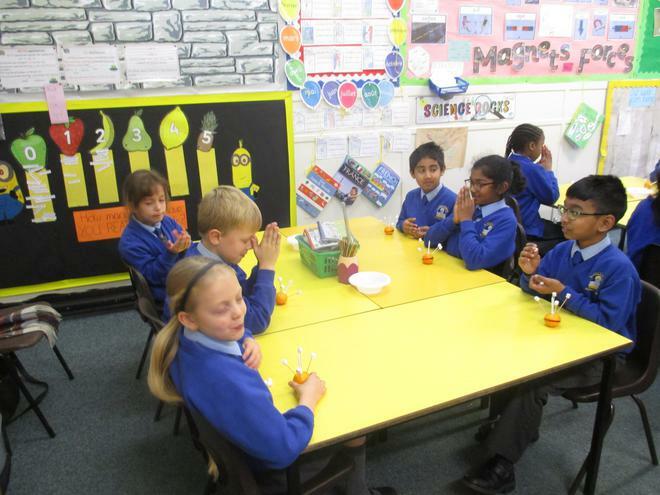 October Blessed Sacrament Festival, Adoration and Benediction in school.